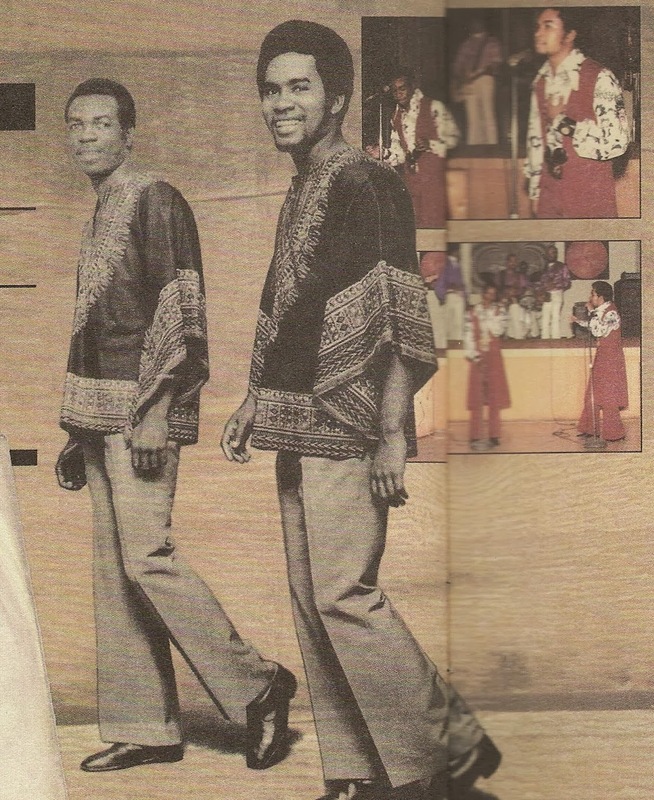 Bob Williams is a singer who was influenced from soul and reggae music. He was born in 1946 and raised in Montego Bay, Jamaica. In the late 60s he moved along with his friend Jimmy Wisdom in Canada. They worked in various clubs in Toronto. In the early 70s, they cut a few singles as a duet Bob & Wisdom. One of them was the single "I believe in music / Mighty creator" on Vintage Records. It was released in 1972. The song "I believe in music", which was a cover of Mac Davis, has been included in the compilation named "Jamaica To Toronto - Soul Funk & Reggae 1967-1974". Doug Riley recruited them for the band Silhouettes and they sang with Jo-Jo and The Fugitives. Later Jimmy Wisdom decided to follow different path and turned his attention to hair cutting. He opened a shop in 1980. So Bob Williams followed a solo career. 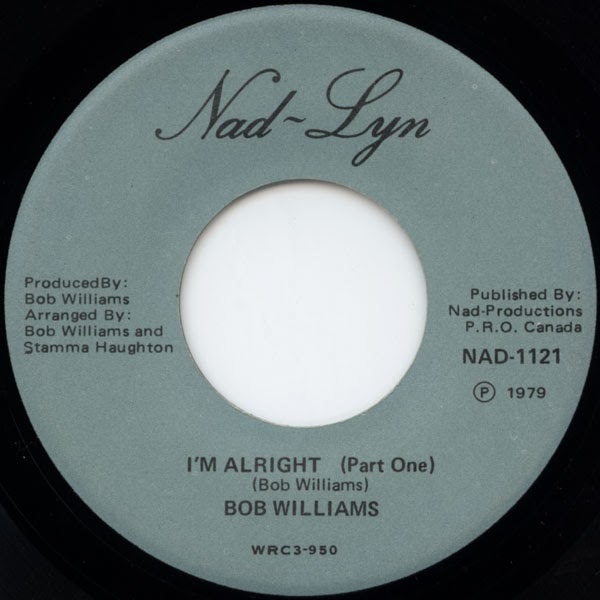 In 1979 he released a single entitled "I'm alright" on Nad-Lyn Productions. Two years later in 1981, he released another single called "I love you (In a very special way) / Life must go on (without you)" on GP Production. The song "I love you (In a very special way)" was penned by Herbert Clifton, Bob Williams, John T.Davis and Melvin Pierre. Produced by Junior Chung, Blaine Selkirk and Herbert Clifton.